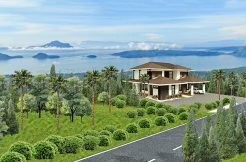 Whether it’s summer time or Christmas season, we can always rely to Tagaytay to be our home away from home! 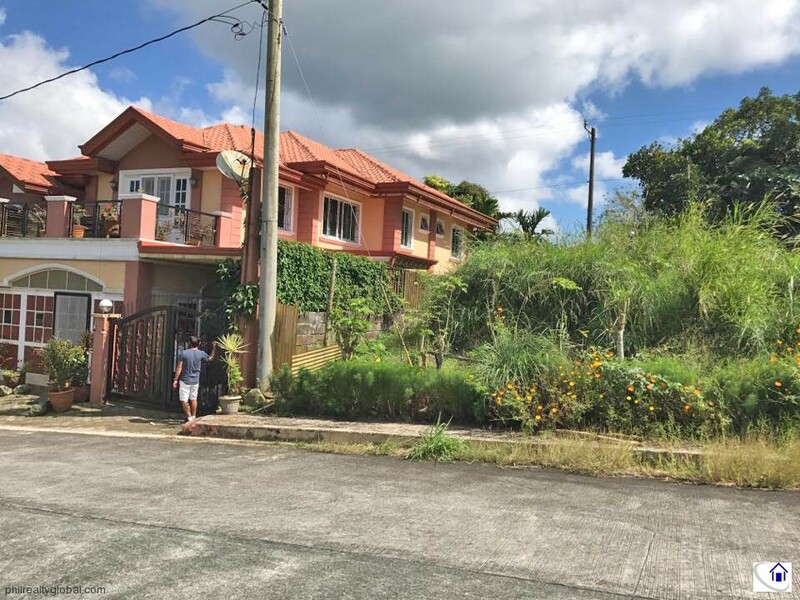 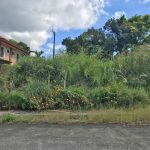 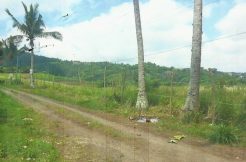 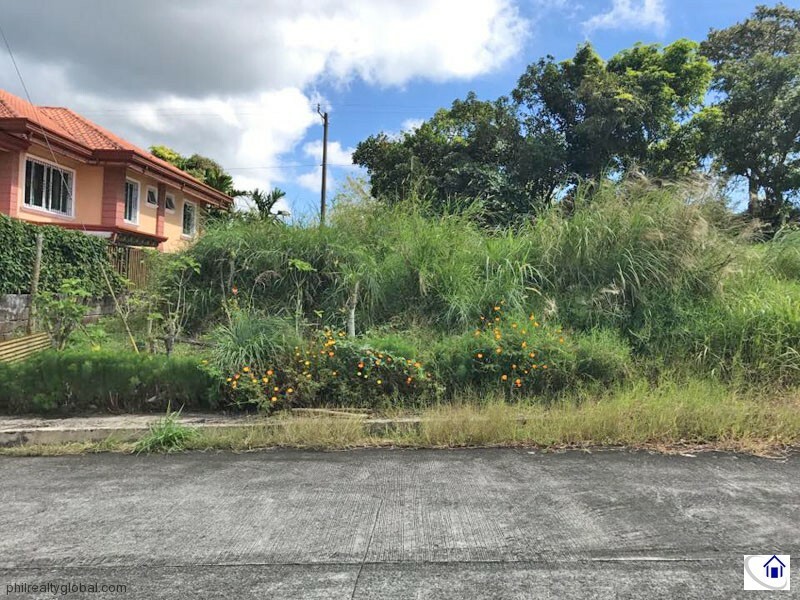 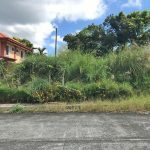 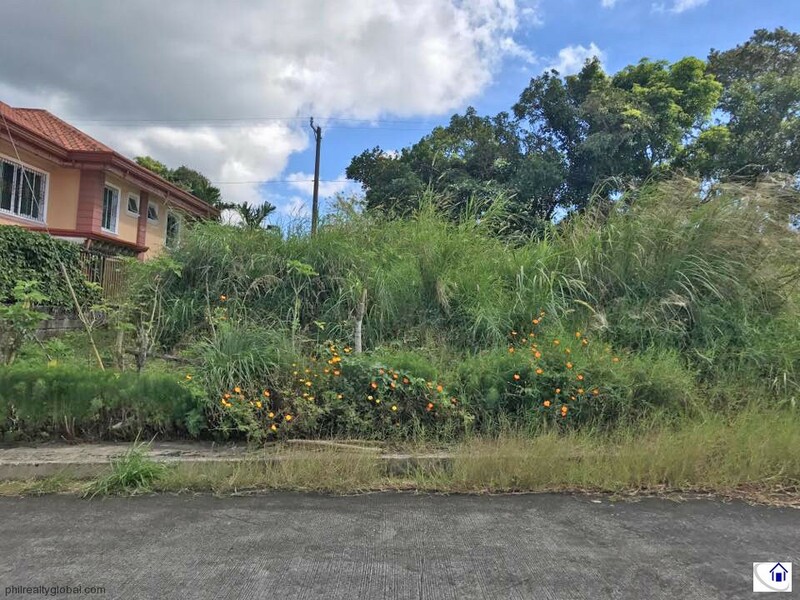 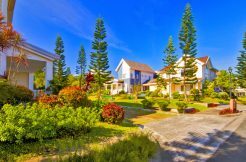 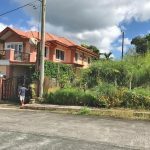 But, if you are looking for a Tagaytay vacation house and you’re not yet ready to build a home, here is a lot that might be perfect with what you are looking for! 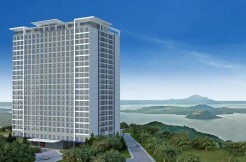 Royale Tagaytay is located in Tagaytay but not very close to the busy center. 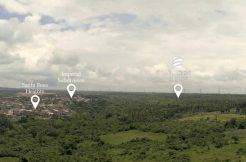 It’s around 10-15 mins drive from the city center where you can have your peaceful and chilly mornings. 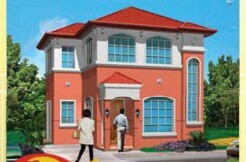 Contact us for viewing schedules, we would be glad to accompany you.